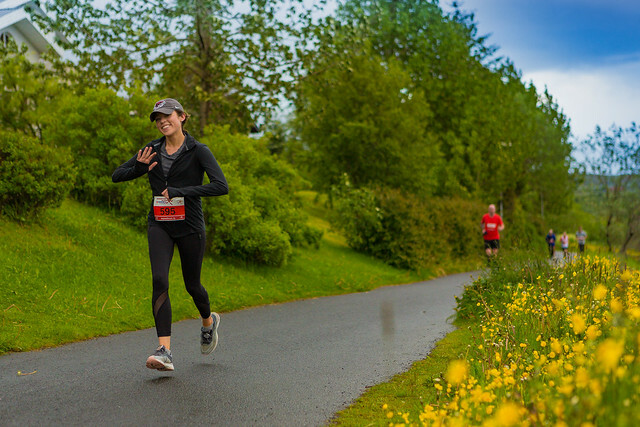 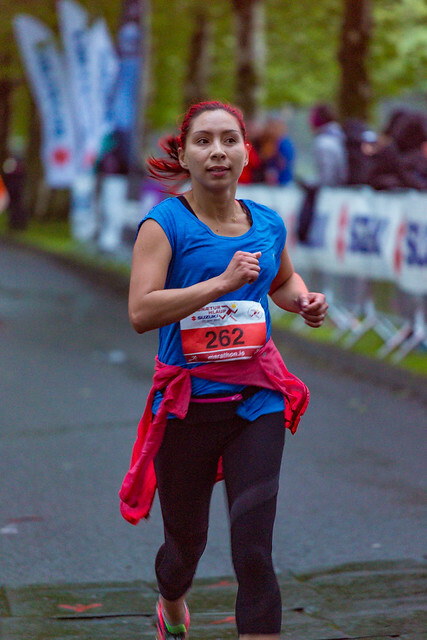 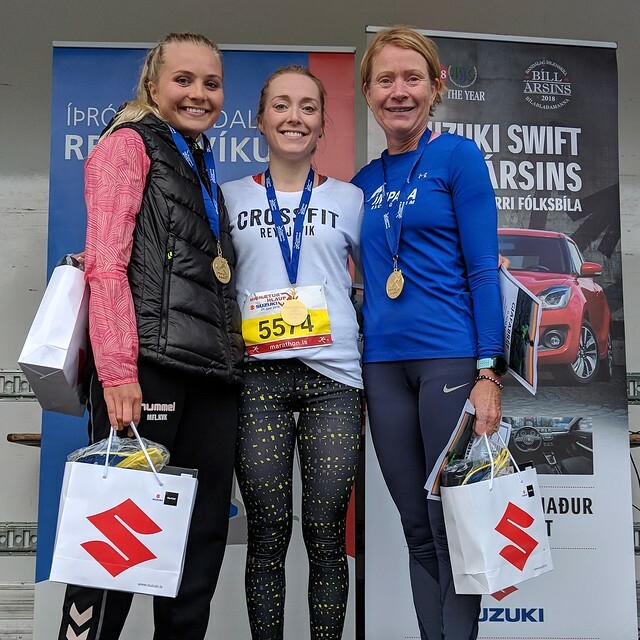 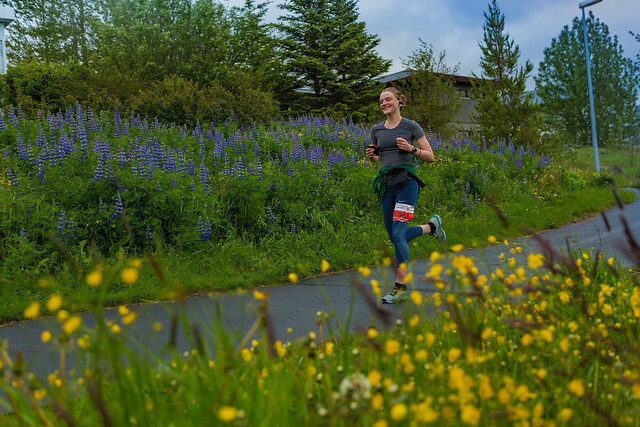 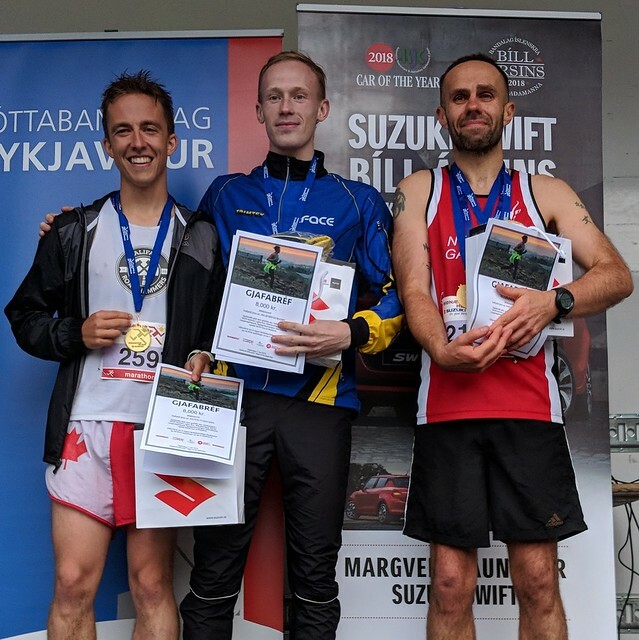 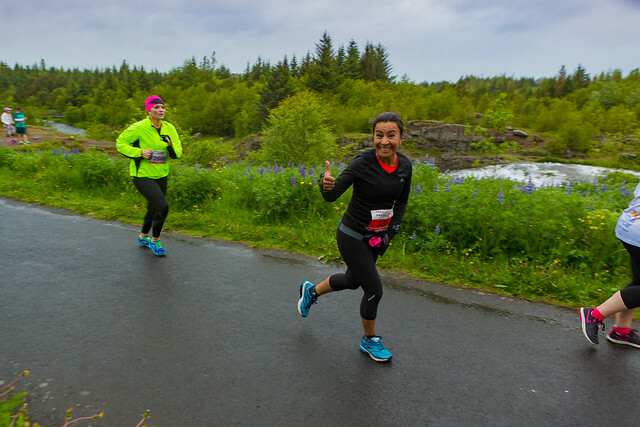 The 2018 Suzuki Midnight Sun Run took place on June 21st. 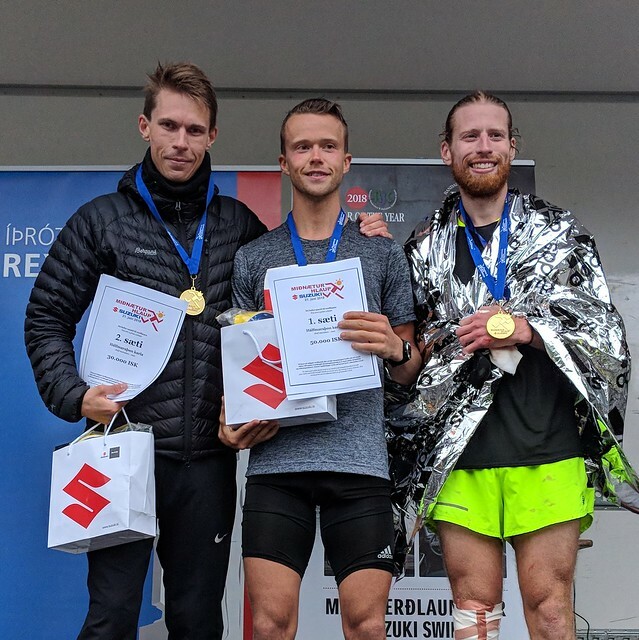 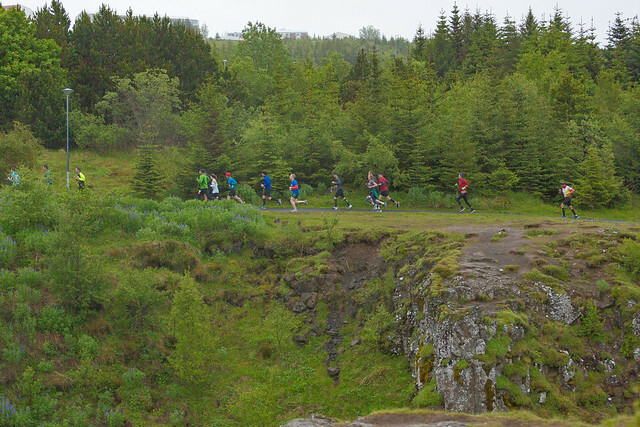 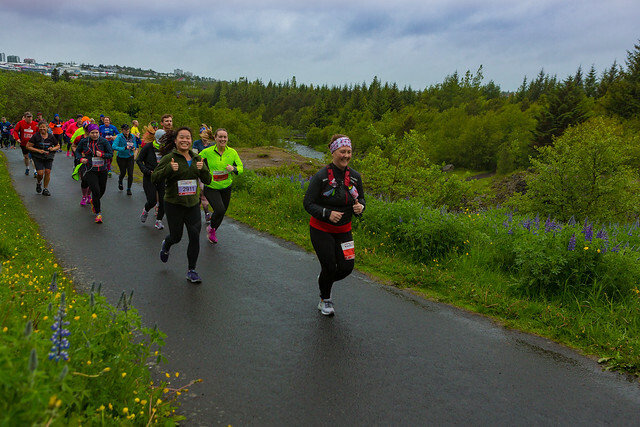 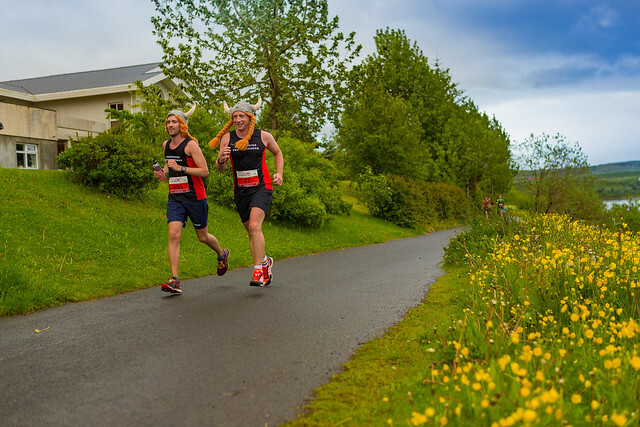 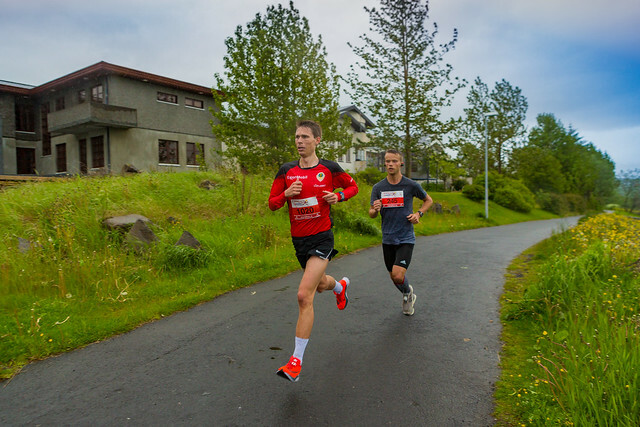 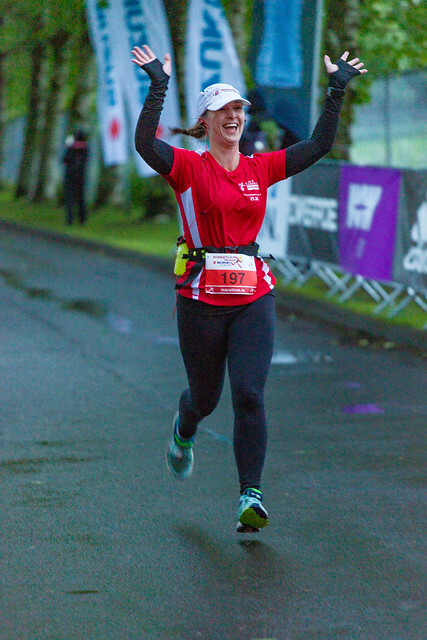 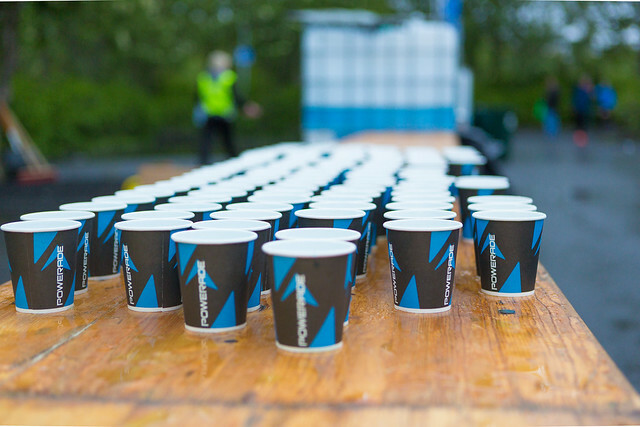 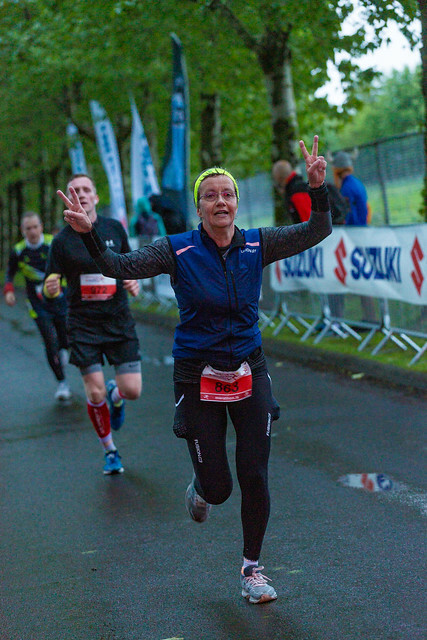 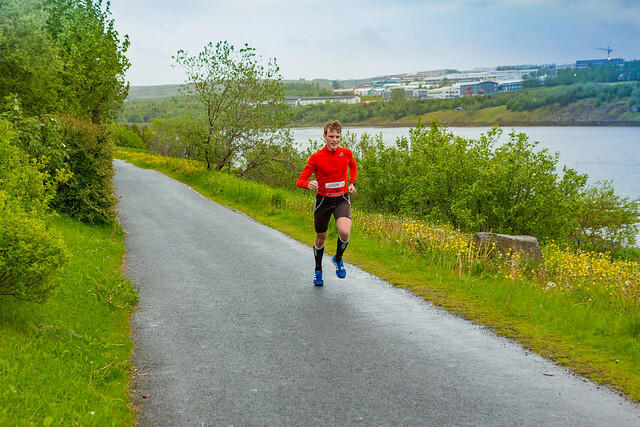 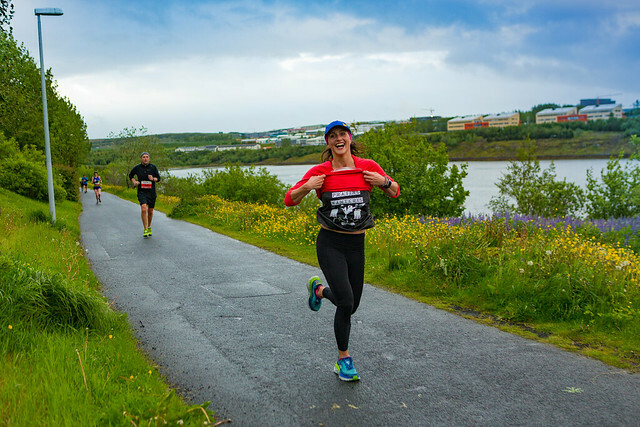 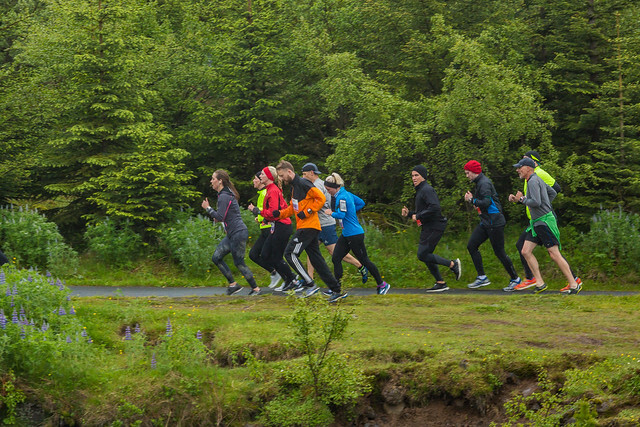 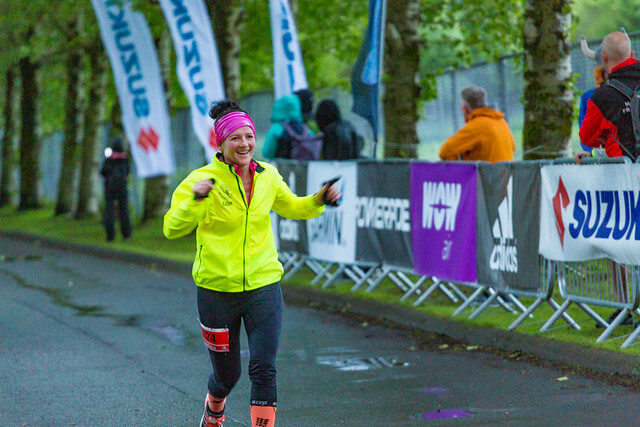 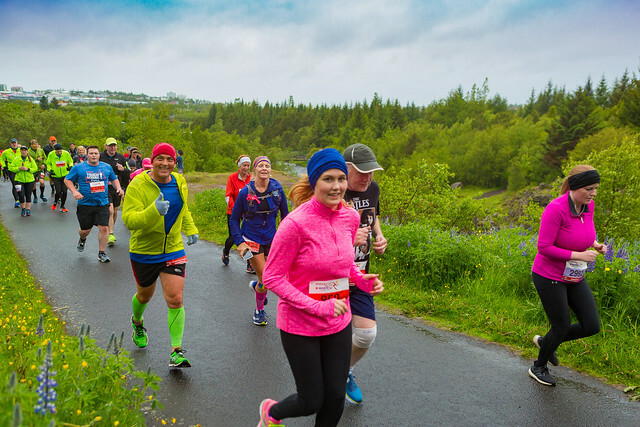 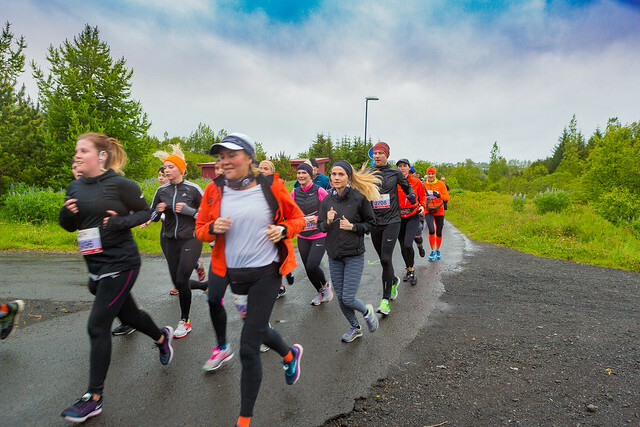 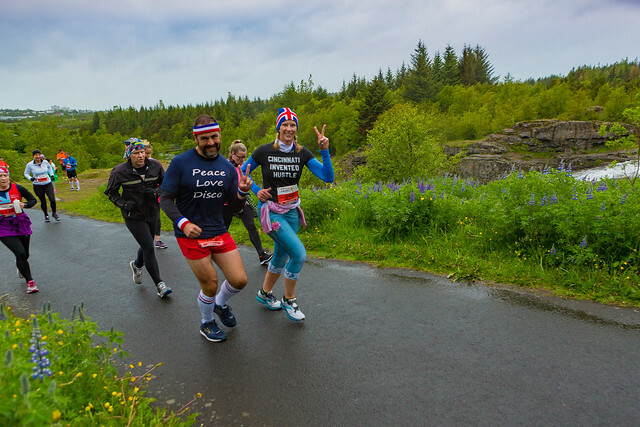 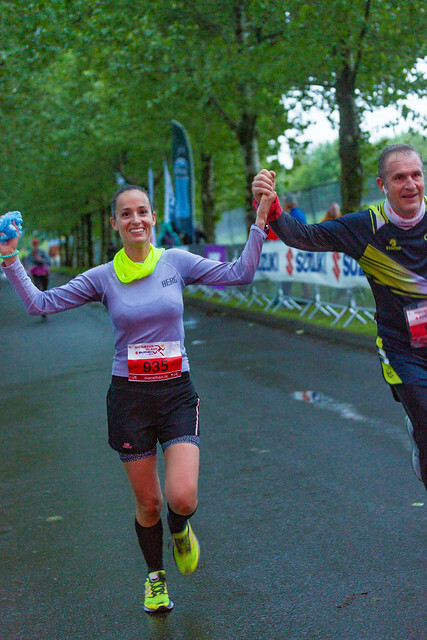 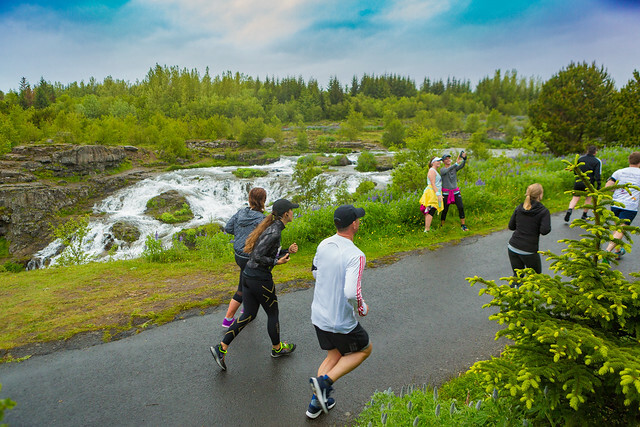 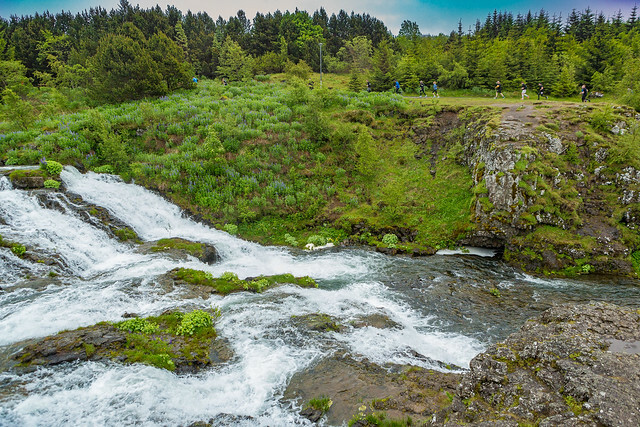 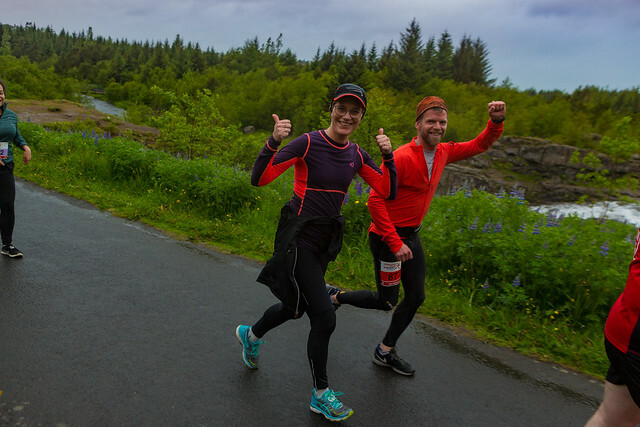 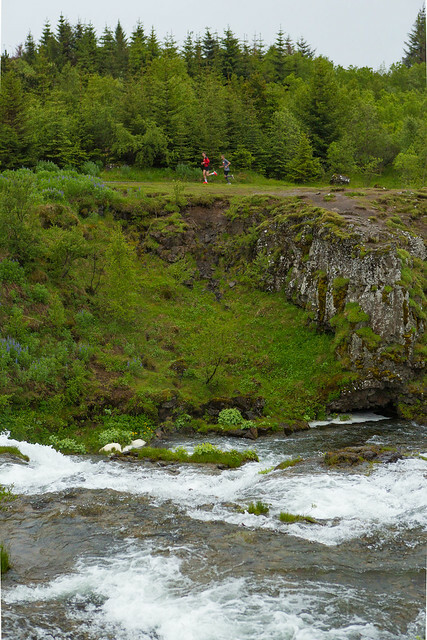 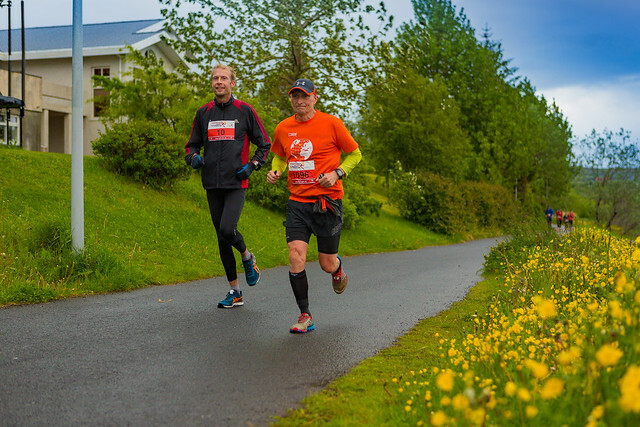 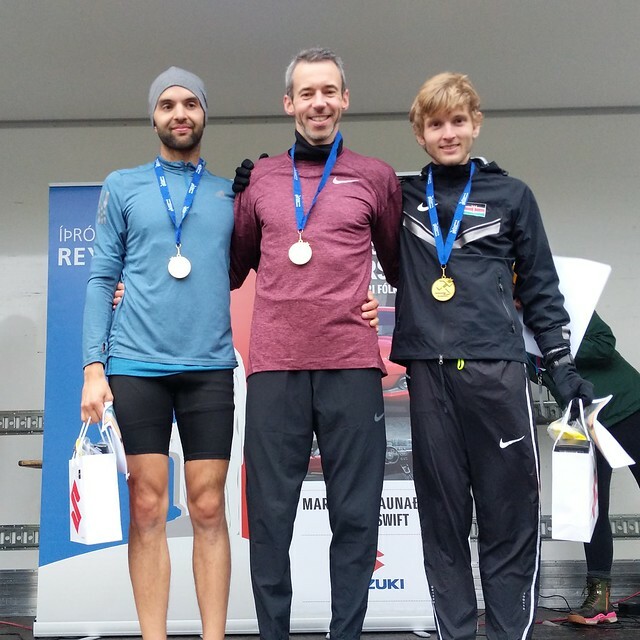 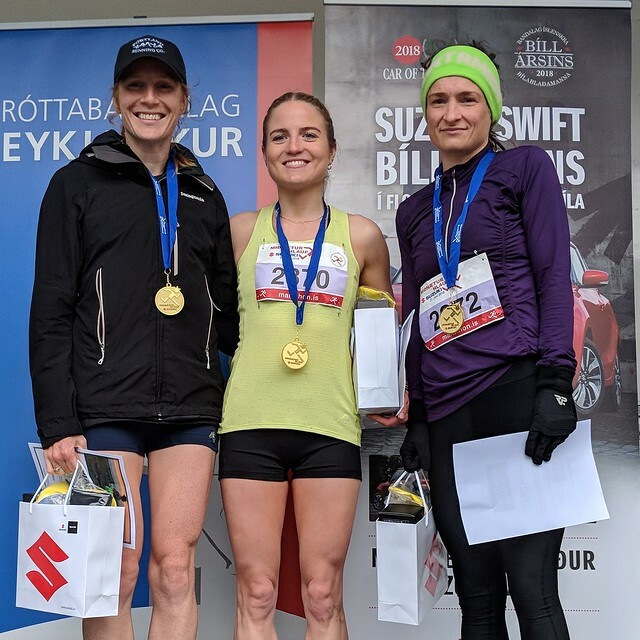 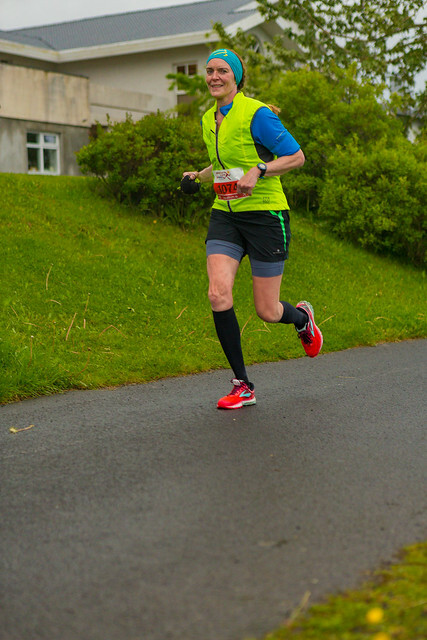 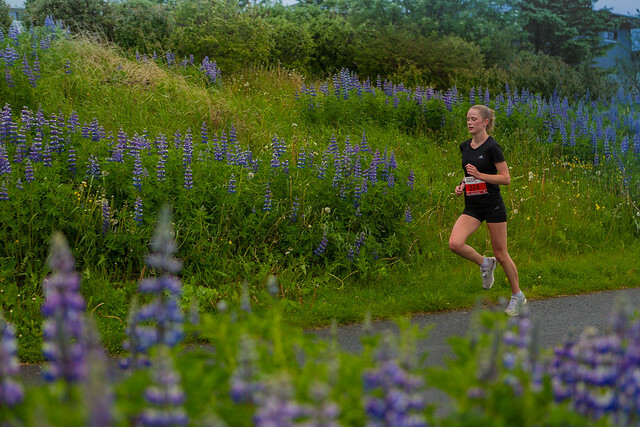 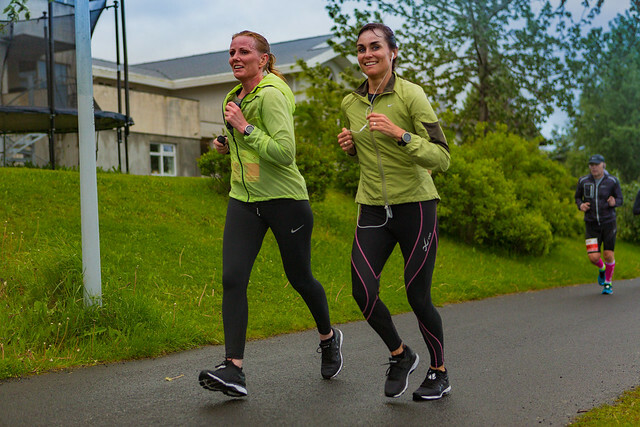 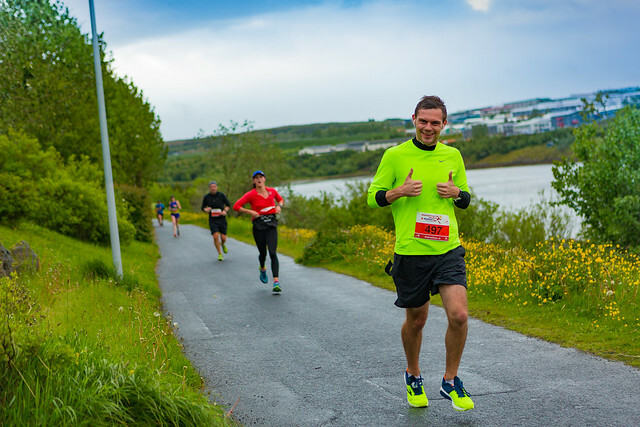 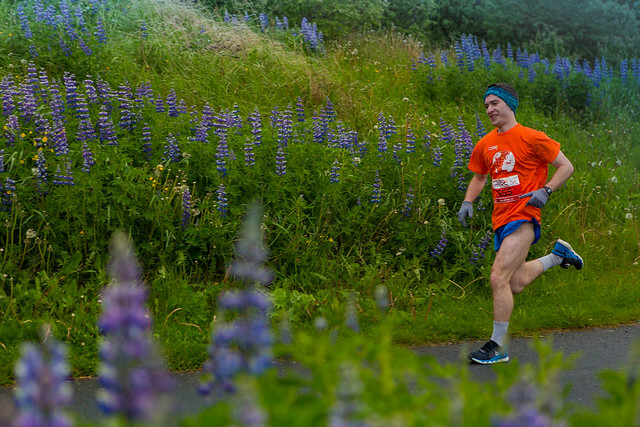 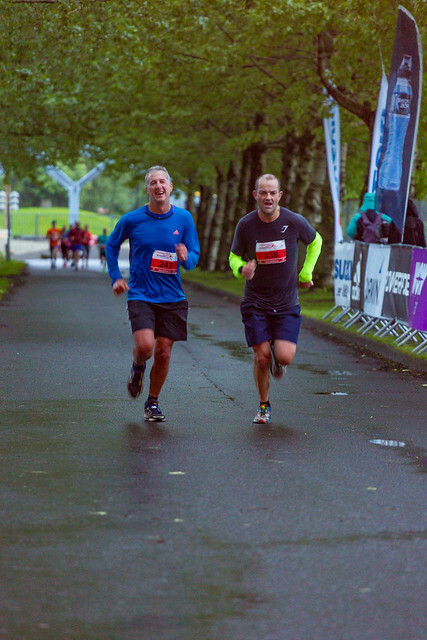 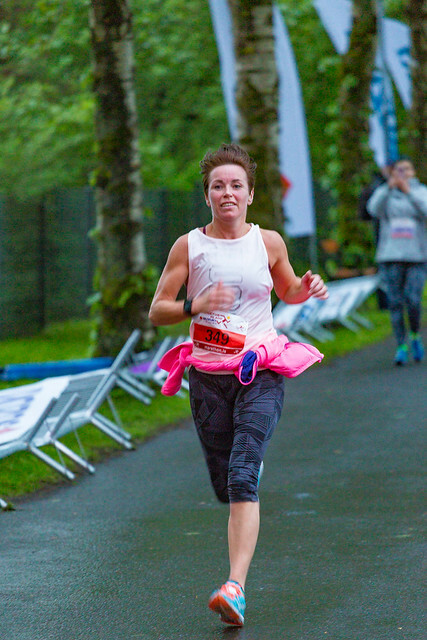 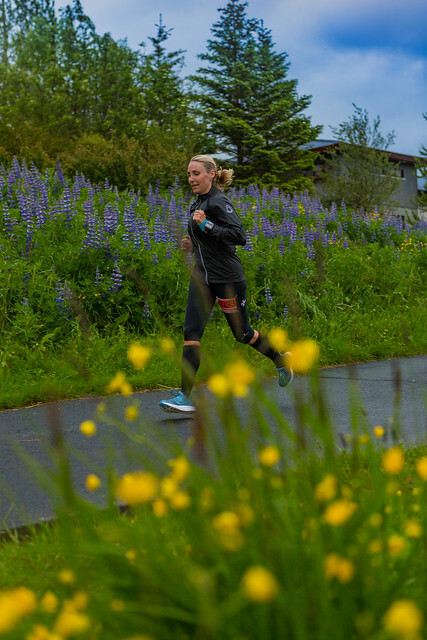 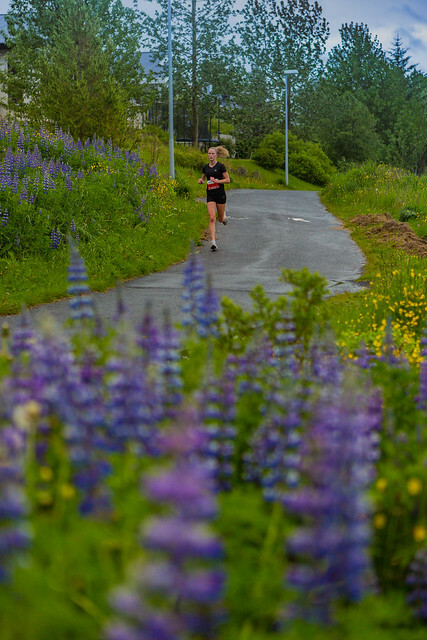 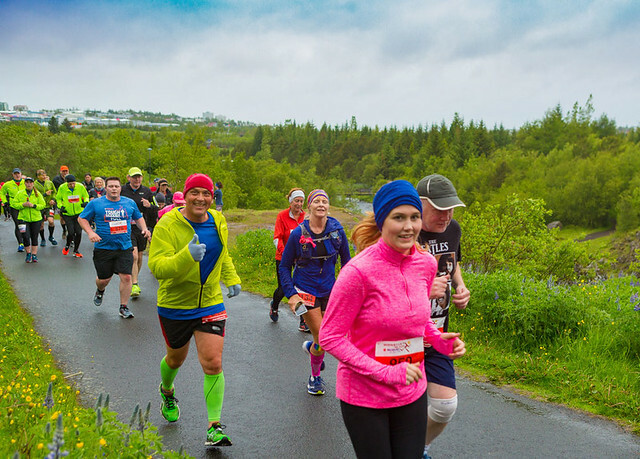 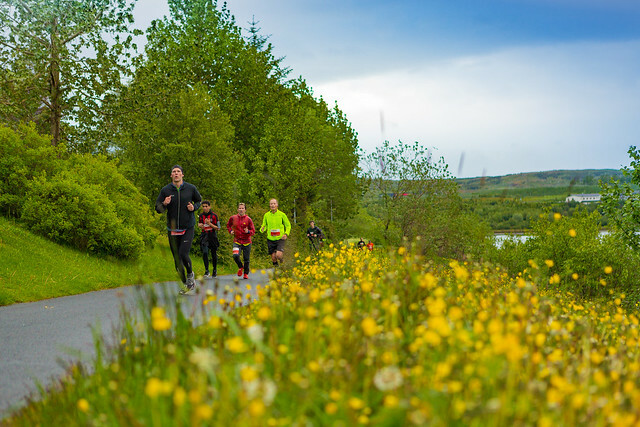 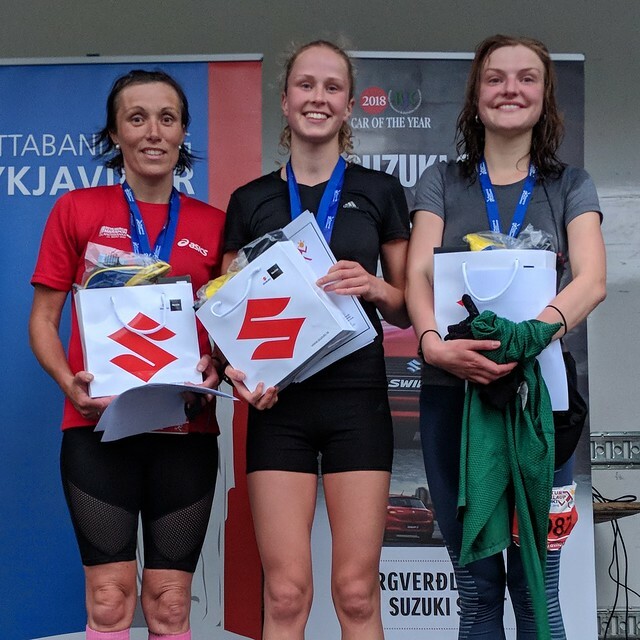 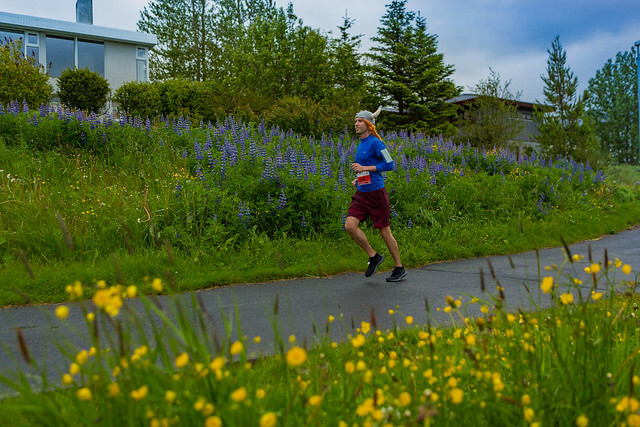 The Icelandic runner's website hlaup.is have published photos of most of the runners. 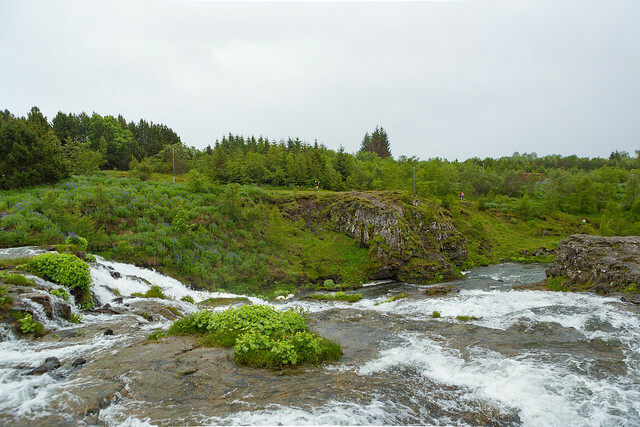 You can buy photos from their web in full quality here. 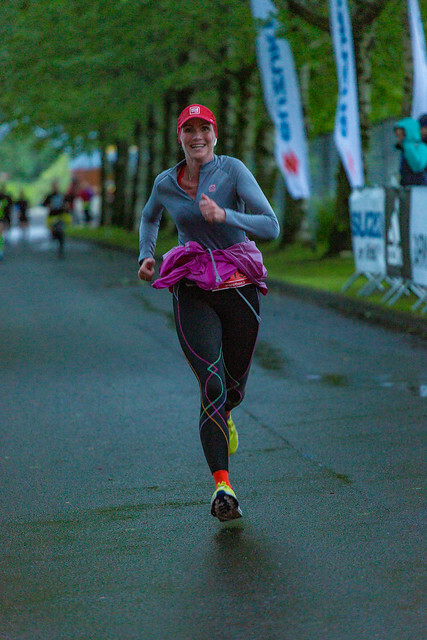 Here you can find some photos taken during the race by the staff. 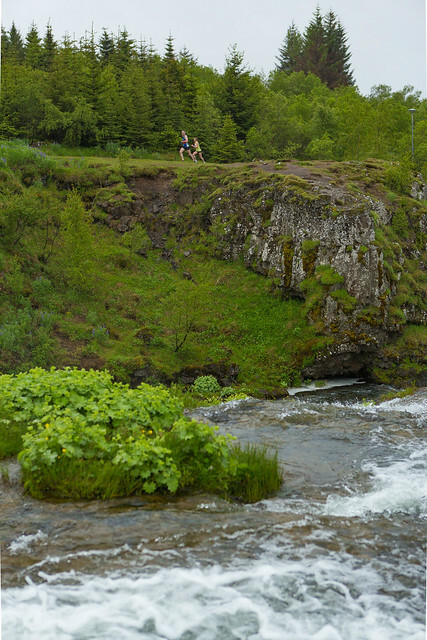 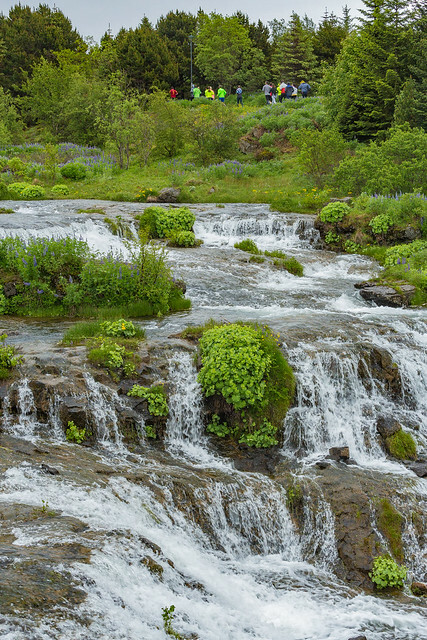 These photos can also be found on flickr.